Alsalaam Alaikum! Welcome to our online international store. HijabFashions.com is the online store and website for the international Canadian company, Hijab Fashions islamic store for Muslims is based in Toronto. 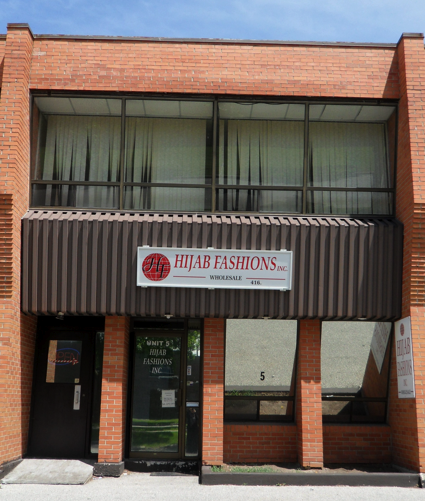 Hijab Fashions is considered the finest Islamic shop in Canada and has been in operation since 2000. Thank you for your business!! And Jazakum Allaho Khairan!